colors kannada shows and serials all latest episodes can be watch online through voot app. viacom 18 introduced this app for online streaming all tv shows. manedevru, gandhari, kinnari, kulavadhu, puttagowri maduve, laxmi baramma, agnisakshi, akka, bigg boss kannada, girija kalyana are the popular shows on colors kannada. once you download install voot app, you can watch all these shows through mobile device. colors kannada now not using youtube shows for uploading full videos. they have now just uploading promos of serials and shows. voot app is required for online watching colors kannada tv shows. today episodes of colors kannada shows and serials, puttagowri maduve etc available at voot android application. as mentioned earlier voot is available for apple and android mobile devices. if you are using android mobile devices, open google play store. search for voot from search box, it will list the results. you can open the page and click for install, voot app will be install within few minutes. voot is common for all viacom 18 channels, with a single app you can watch all shows online. star network started hotstar, zee network launched dittotv, sony network have own app named sony liv. 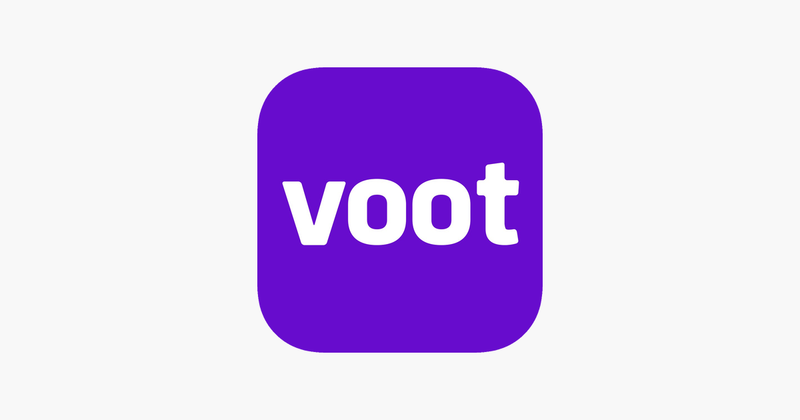 voot is the official application for all colors channels shows. ” Voot TV Shows Movies Cartoons ” is the title of this application. once you install the app, open it and check for channels. from menu you can open channels or browse by language. you can open colors kannada or check language from the menu for shows. colors kannada shows all latest episodes available through voot after original telecast. for apple mobile device users, they need to open apple store. procedure is same as above, you can install voot within time. colors kannada is the most popular channel in karnataka.we have updated the complete program schedule of colors kannada here. Disclaimer – we are not streaming any video content here, voot is the official and legal source for colors kannada tv shows online.